The market continues to consolidate with high volatility. The daily chart of the IT sector, after making a double- top pattern, has witnessed some profit booking while a few mid-cap IT stocks would continue to do well. Bank Nifty, too, has been in a very narrow range, while the Energy Index is showing momentum for now. 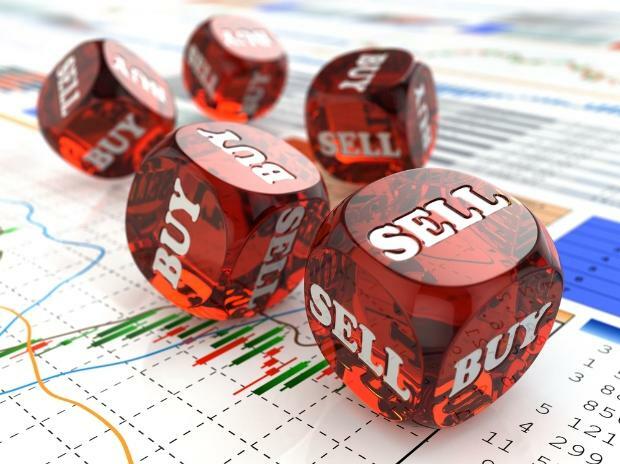 The support for the day is seen at 35,560/10,720 levels for Sensex amd Nifty, respectively, while resistance would be seen at 36,160/10,860 levels. Bank Nifty would have a range of 26,480-27,100. The stock has been consolidating for quite some time now, maintaining the support base at Rs 374 levels and we anticipate a decent upward move from here on for higher targets. The relative strength index (RSI) has been hovering around the oversold zone and has indicated a trend reversal to signal a buy. With decent volume activity witnessed, we recommend a buy in this stock for an upward target of Rs 420 keeping a stop loss of Rs 370. The stock has made a decent higher bottom formation pattern on the daily chart and has bounced back strongly to signify strength and has the potential to rise further with the same momentum in the coming days. The RSI also has shown a trend reversal from the oversold zone and is on the rise to maintain a positive bias. With good volume participation witnessed, we recommend a buy in this stock for an upside target of Rs 93 keeping a stop loss of Rs 79.